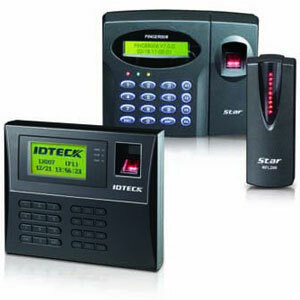 Your security strategy is not complete without an access control system. Designed not only to lock and unlock doors, our access control solution is a smart management tool to measure workforce attendance and to deter possible intruders by ensuring the access of the right people, to the right places. 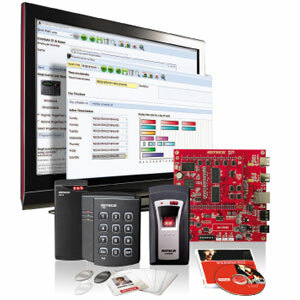 We encourage you to explore our access control solution. Just as it happens with our Video Surveillance Solution, after a comprehensive detailed engineering, our team will design and propose you a turn key solution to cover your current requirements, always keeping in mind your future needs. Our advisors are ready to guide you. Easily combined with other security systems to enhance your building’s safety. Restrict the access troughout your business, or on certain areas. When more coverage is needed, more devices can be easily added to the system. Generate report to track staff movement and visitors attendance.